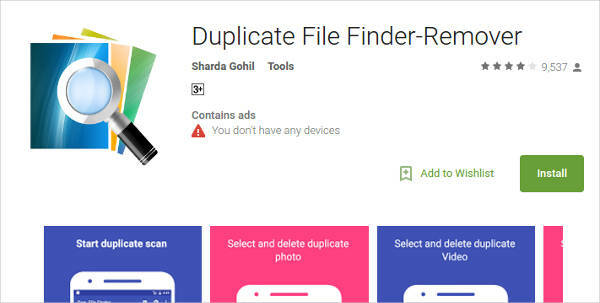 When storing files, users often have the tendency to save everything without even checking that it has the same content perhaps on another folder or even on the same one. Negligence such as this often results to a shortage in memory and slow performance of the device. The best solution for this is by duplicate files to make room for new stuff. Although you can manually do this, it takes too much time and effort to sort through everything on your own. 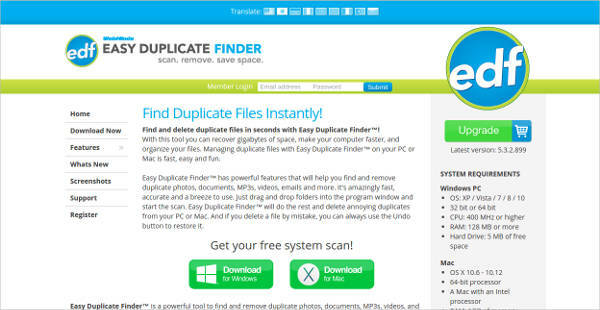 Conveniently, you can download a Duplicate File Finder to do this automatically. 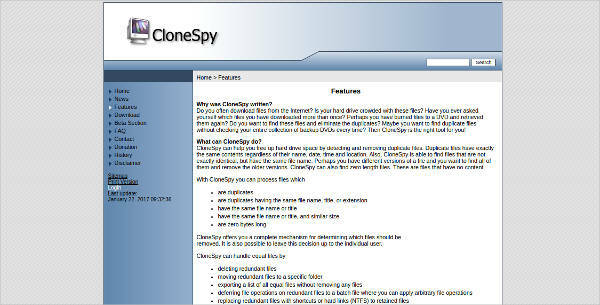 It looks through drives and compares the content to sift out unique contents and the ones with similar copies. This innovative tool will then give you the choice on what to do with them. 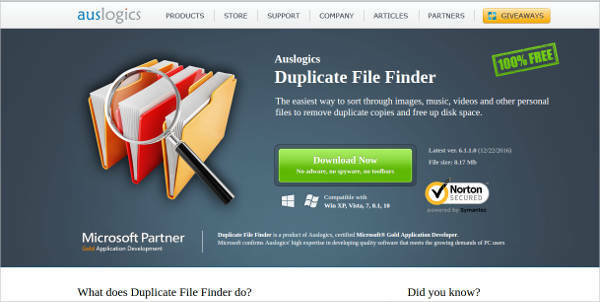 What Are the Benefits of Removing Duplicate Files Using Removal Software? Keeping too many files of the same content is not just a waste of space but is also a waste in efficiency. A unit with a low memory will most likely be hot and laggy. Hence the need to clean up from time to time. Here are a few more important reasons that might convince you. When the software scans the drive, it clears out the clutter on your folders. You can easily see what’s left right after, giving you an easier time to move and group files together. This way, you also get to see folders with no contents. Although, you can also use an Empty Folder Finder to do that to make it easier for you. Now that the unnecessary files are deleted, some of the space in your memory is freed. Actually, it’s usually the media files that are taking up the larger space. You get a couple more of bytes for you to keep your documents, pictures, and videos. Most importantly, you get to maximize your device and its overall capacity. It has been said that a full memory slows down a device. That being said, deleting files will boost the capacity of your CPU to process whatever function you would like for it to do. These are just the basic advantages you would enjoy with a cleaner memory. Try now and see the difference in your system unit. What Other Files Should You Get Rid Of? 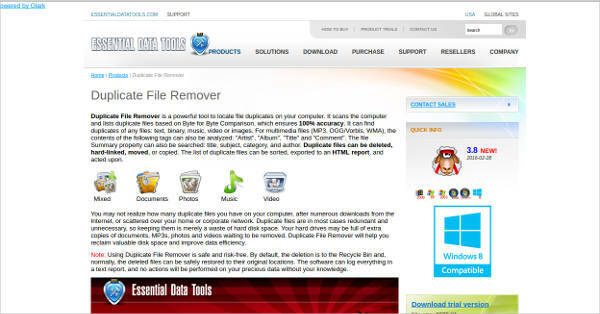 Aside from media, document, and music files, there are other file types as well that you should consider deleting. 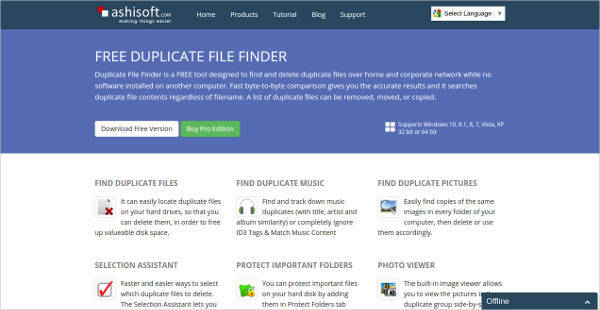 They can stay hidden in folders and take as much space as readable duplicates. Here are the most notable ones. These files are usually hidden or are actually on your hard disk. They can be residues of old programs or some left behind folders from what you have previously installed. There are tools that you can use for cleaning this tedious task. Removing these gives you back bytes and bytes of space. This is ideal to do for when you are deleting a program to make way for new ones. These are the files that come with the photos you take from your camera. 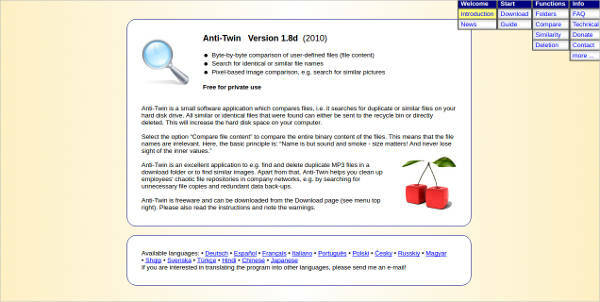 It is an extension file that goes with the JPEG or PNG format so it can be read by the capturing device. You won’t be needing these files on your computer since the standard photo viewers can already read the format of the picture. 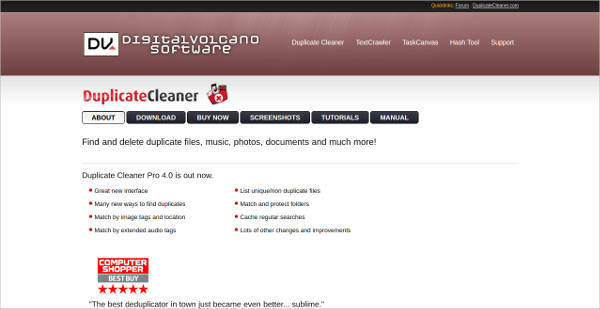 Use any Exif Remover Software to clear your folders of these files. Check your units now and start cleaning up to optimize your experience.